From a very young age Bibiana has pursued the knowledge of art and design. She has been in the design field for over 10 years. She received her Bachelor of Architecture degree from University of Wisconsin – Milwaukee and her Master of Architecture degree from Boston Architectural College. 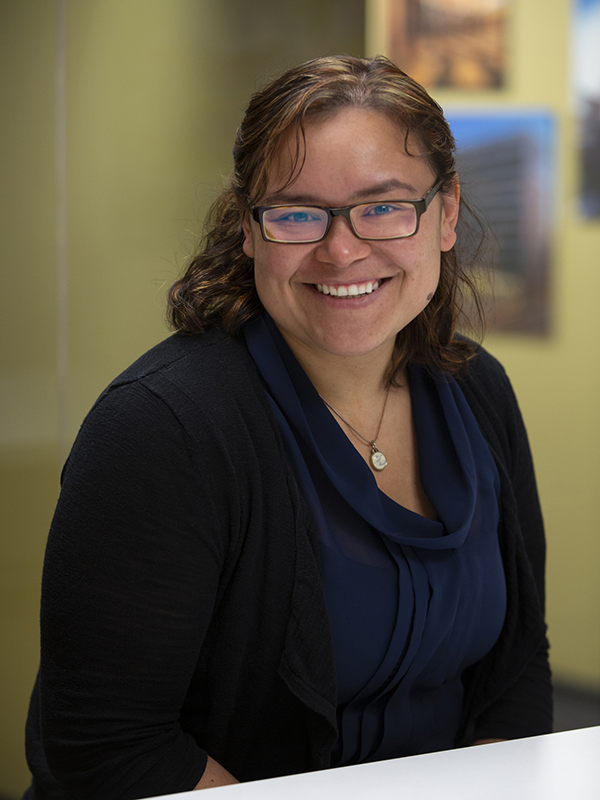 As a member of the Dimension IV Madison Design Group team Bibiana is involved in a variety of projects. She particularly enjoys projects focused on housing and retail design. Bibiana volunteers her design skills to a number of after school design programs around the area. Bibiana does not stop designing outside the office. Her passion for sustainable and integrated system design continues through her hobbies. While enjoying gardening from a DIY small aquaponics system to slowly making her home voice activated, she can also be found training for triathlons, biking, running and hiking.